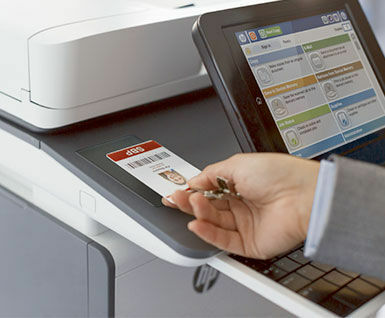 What is the State of Your Organization's Print Infrastructure Security? 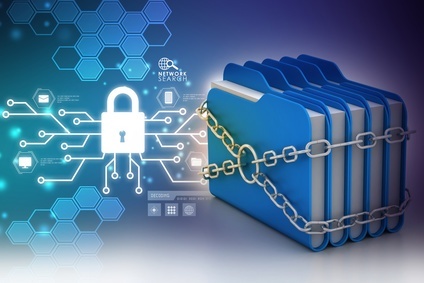 Your organization invests a great deal of time, effort and resources into the development of intellectual assets, so it's important to protect your organization's intellectual property from being..
Are Your Digital Documents Secure? Paper-based document storage either in on-site file cabinets and bankers boxes or off-site storage should really be a thing of the past. Paper document storage can be a challenge for users to find..